This week we have teamed up with Biostar who are giving away some brand new Intel Z77 Express based motherboards. 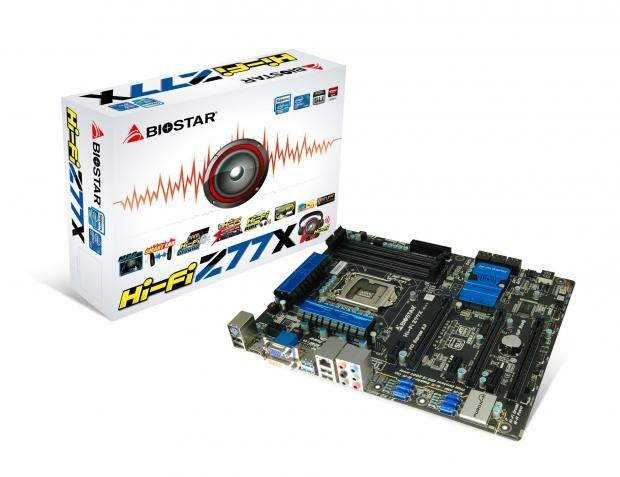 Up for grabs are three Biostar Hi-Fi Z77X motherboards that were only released to the market last week. In addition, each of our three winners will also receive a Biostar HDMI 1.3 cable to go along with the motherboard. Giveaway runs from today until July 29th, 2012 at 10:00pm GMT +8:00 - no entries will be taken into consideration after that time. If you are a winner, you will be asked to provide your full name, address and telephone number for shipping. These details will only be provided to the company participating in this giveaway. 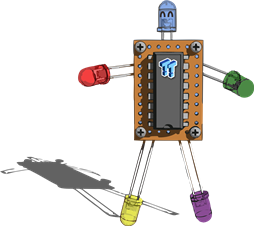 I have completed the two steps above and liked the pages of both Biostar and TweakTown on Facebook. Cheers! I have become a fan of both Biostar and TweakTown on Facebook. Joined and liked Biostar and Tweaktown Facebook! I have done the above two steps!! Wohoooo Awesome Giveaway! thanks to TweakTown & Biostar for this Awesome Giveaway WORLDWIDE! Both steps done! XD Good luck to everyone who participated.